Road trip around Kobuchizawa with the view of "Japanese Alps"
Refreshing air and green meadows spreading as far as you can see. 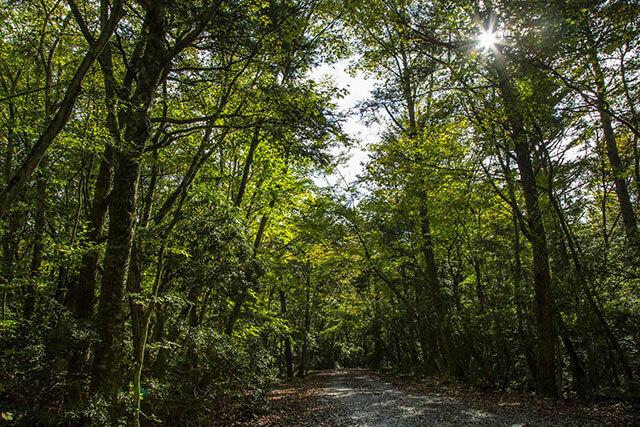 The scenery of Kiyosato looks like the scenery of a foreign highland. 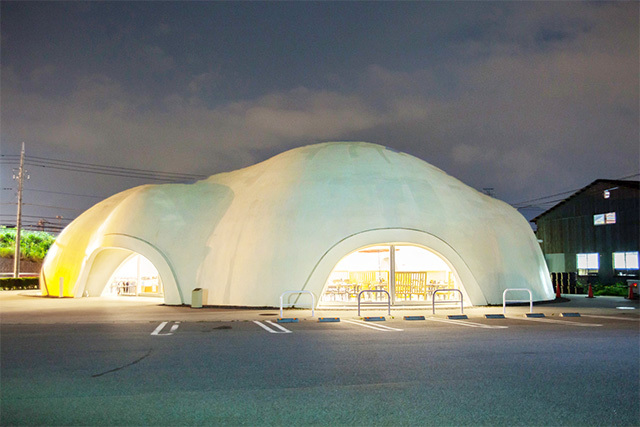 Furthermore, about an hour drive from Kiyosato will bring you the Kobuchizawa area with its artistic atmosphere. 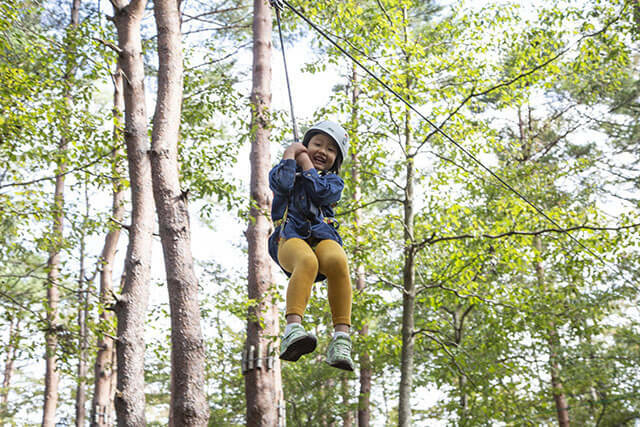 Why not get away from the hustle of everyday and spend some special time in Kiyosato and Kobuchizawa. 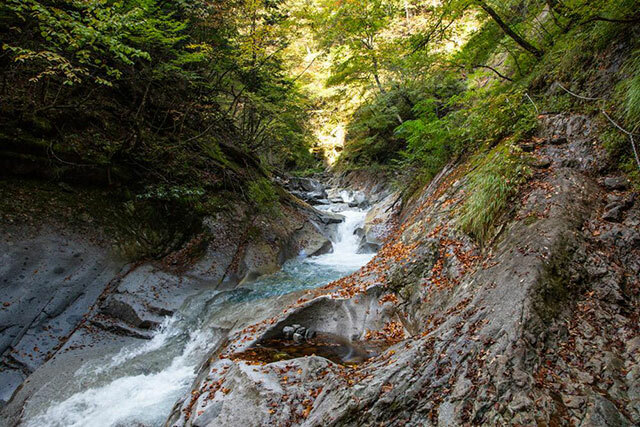 This Yamanashi itinerary is for those looking for the satisfaction of soaking in the onsen from the morning. 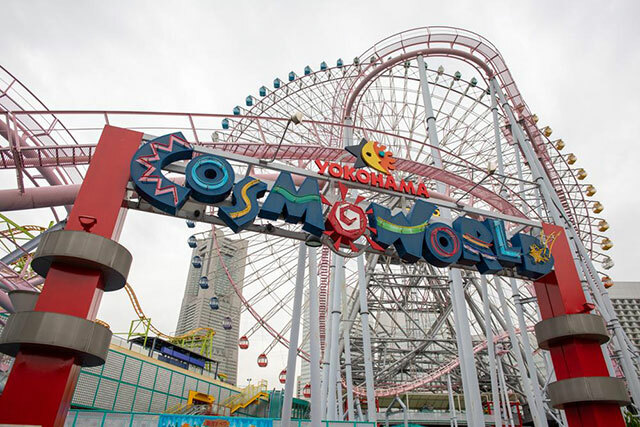 While traveling through the spots synonomous with Yamanshi, like the Mount Fuji area, indulge in some of the region's famous goods, like Yamanashi wine. 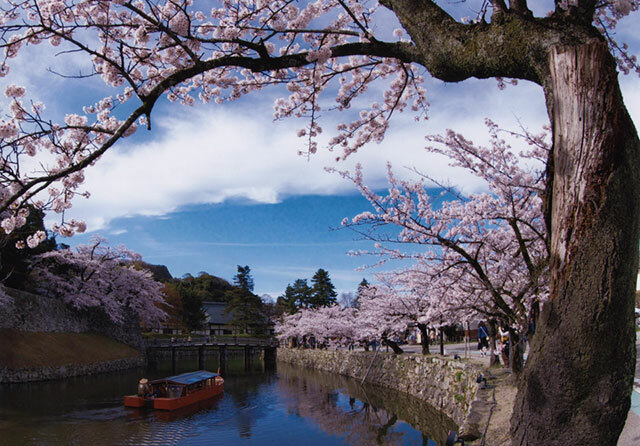 Kofu in Yamanashi Prefecture is a little known travel spot which can be reached in about two hours from Tokyo by train. 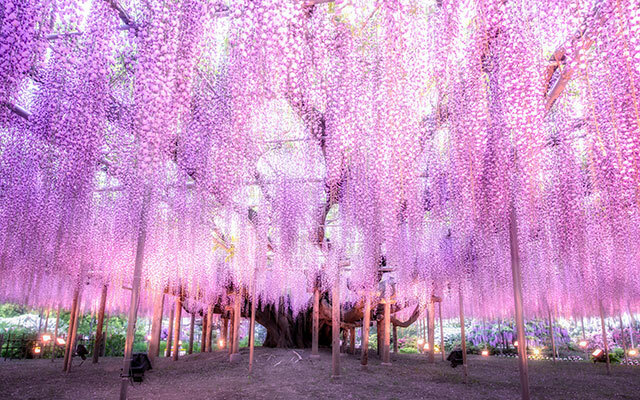 We introduce a one day plan that includes typical spots of Yamanashi as well as allows you to enjoy cuisine, nature, art and new trends. 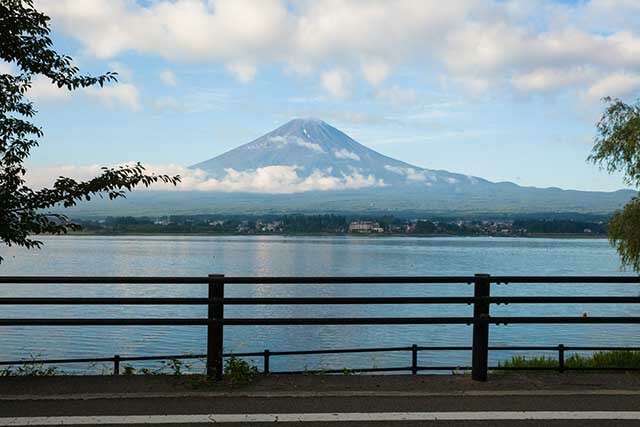 Yamanashi prefecture is the proud home of one of Japan’s most celebrated icons: Mount Fuji. 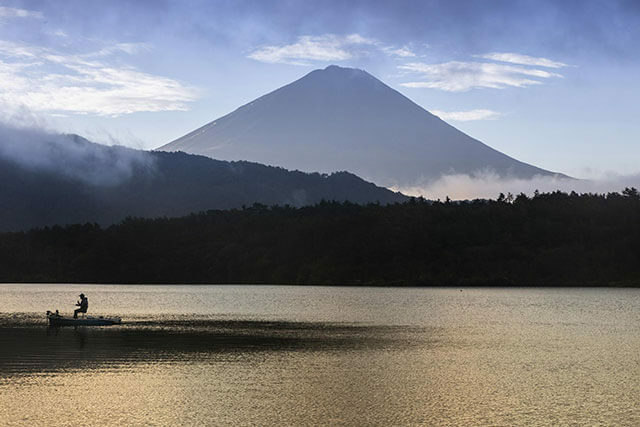 Although the mountain straddles both Yamanashi and Shizuoka, the most breathtaking views of Fuji-san can be seen from the Fuji Five Lakes north of the mountain in Yamanashi prefecture. The plethora of outdoor activities in and around the lakes all have the benefit of the country’s highest mountain as their backdrop, and we can assure you that it is an unforgettable sight.